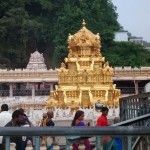 About kanaka durga temple Planning to visit Kanaka durga then here are the details about How to reach Kanaka Durga Temple before starting chat the name of goddness. 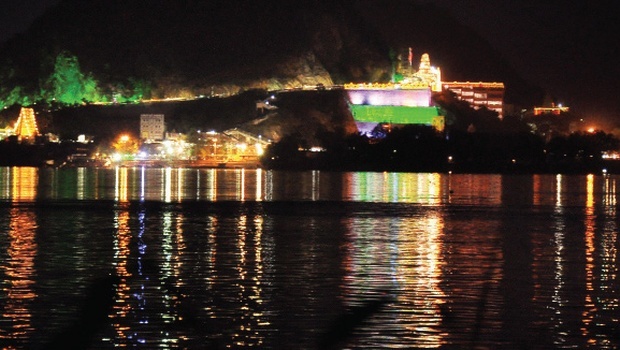 Along with that you can also book Accommodation in Kanaka Durga Temple in advance. 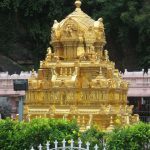 Epic Story of Kanaka Durga Temple– Main deities of the temple are maata durga and lord shiva which he is named as malleswara swamy. And that is why this temple is named as DURGA MALLESWARLA SWAMY DEVASTANAM. 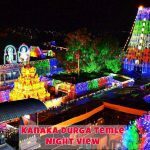 History of kanaka durga temple is very great. These two deities are located in opposite direction in the temple, maata durga main temple is in south direction and where as lord shiva temple is located in north facing direction which is re.established by jagad guru aadhi shankaracharya. 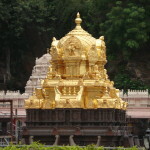 The main temple (gharbha aalaya) of maata durga is covered with golden plates, we can see the golden cover of the temple. 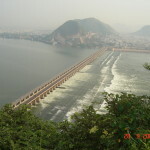 this indicates devotees that it is a place where maata durga is. there are various type of darshans for devotees, every day many people will seek for blessings of maata durga. Friday is very auspicious day for maata durga and on that day more people will attend for blessings of durga maata. The main deity of maata durga is with smiling face which is applied with turmeric powder (pasupu) on her face which she likes it most to have according to puranas. 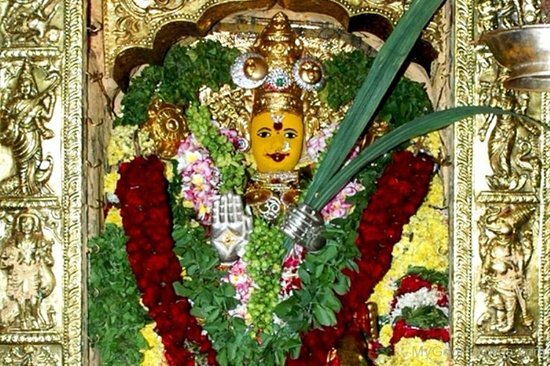 But there is another deity which is said by puranas which is in underground of gharbha aalaya where only the main poojari of temple can enter and offer her sevas & poojas. 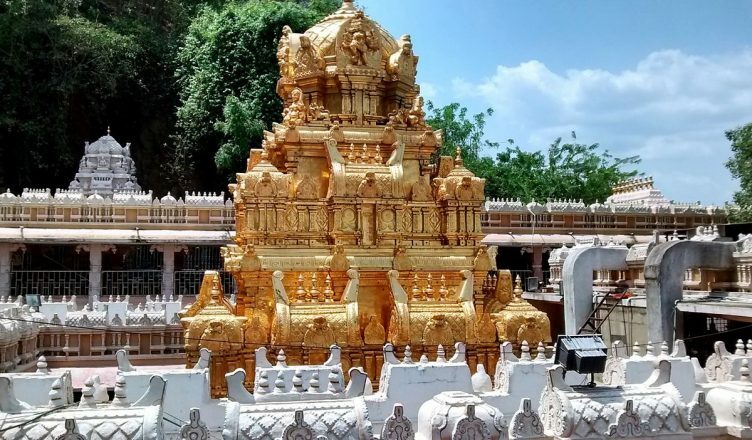 About kanaka durga temple is not revealed to normal people because that deity of durga is in more ferocious structure which no one can see her in that form. . She is having eight arms holding different weapons riding on a lion and trampling the demon. This posture of her is known as MAHISHASURA MARDINI. 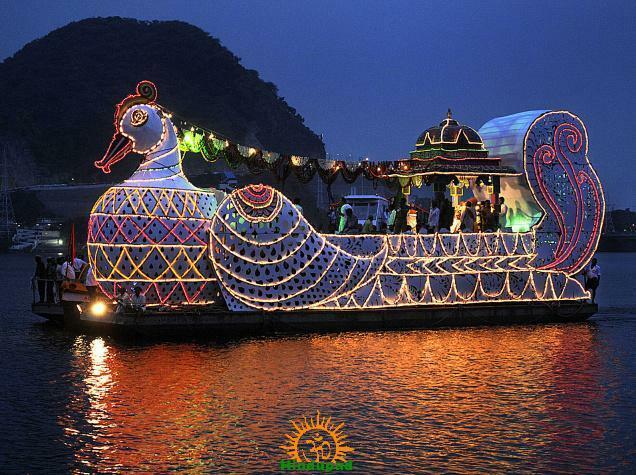 Seva’s and Pooja’s kanaka durga Temple – On vijaya dasami day there will be a THEPPOTSAVAM where the deities are taken in to swan shaped boat around Krishna River, This is so famous part in dasara rituals of maata durga. 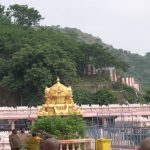 Though a ghat road was laid in 1969, most of the pilgrims prefer to climb the steps leading to the temple an arduons task for women and children. Some devotees climb the hill, decorating the steps with turmeric powder and vermilion to redeem their pledge of Metla Pooja. For the first time in the living memory “Sathachandiyagam” was performed in the temple from 28-12-1987 to 2-1-1988, for the benefit of mankind, as also to protect them from all evils.